The Internet is available all over China, but not all of the Internet is available. Sites like Google’s and social media like Facebook are censored and blocked, needing technology like VPNs for access. Wi-Fi connections are quite common, and you can connect to them often in the same way as in the West. Free Wi-Fi is available in many hotels, restaurants, and cafés. Free Wi-Fi connections are available in hotels in urban cities and tourist cities. 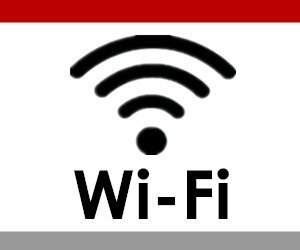 Outside of the hotels, popular restaurants and cafés also provide free Wi-Fi for customers. 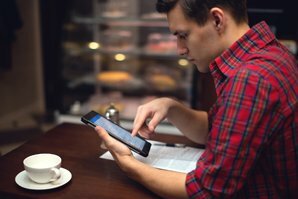 When you check-in a hotel, or just sit down in a restaurant, you can ask a member of staff for the Wi-Fi code to connect to their free Wi-Fi. However, the difference between a major metropolis and a village town will be marked, so be prepared for some days without the Internet if you wander too far from other urban comforts. 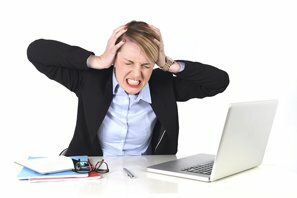 Some hotels&apos; Wi-Fi can be slow when you try to open a page or log in to your app. Most hotels in China will also have a wired network available for their guests. But in some cases this will only be accessible through their business center. Hotels that do have Internet access in their rooms will primarily use Ethernet cables to connect. The fees for Internet usage will vary between hourly and daily rates. Travelers can contact us about hotels we cover for a description of their Internet policy and availability. Wi-Fi connections for Chinese phone cards are available at airports and big train stations. 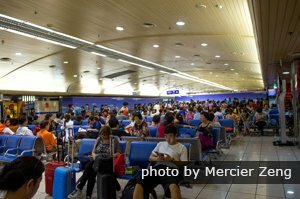 Airports and big train stations in China that most travelers go to provide free Wi-Fi connection. But the free Wi-Fi is only available for Chinese phone cards. So we recommend that you purchase a Chinese phone card in China. Alternatively, if you have a tour guide in China, you can ask him/her to help you prepare one. If you have already got a Chinese phone card, see the instructions below on how to use free Wi-Fi in China&apos;s airports and train stations. Good to know: don&apos;t connect to the wrong/insecure Wi-Fi network. Check with attendants for the right network! Many Internet cafés will not offer wireless connections. All of these establishments will have computers for visitors to use. All Internet cafés in China now require visitors to show their ID card but your passport and visa tend not to be accepted in China&apos;s Internet cafés, so they are not a good choice when trying to get online in China. When it comes to public access to the Internet, the government&apos;s controls can make the experience exceptionally frustrating for foreign travelers. Quite apart from direct censorship (see below), other blocked services to which sites commonly link can lead to slow page loading, and the regulations imposed upon establishments offering a connection may change overnight, necessitating them to change their approach, or even abolishing access altogether. For these reasons, we strongly suggest that you do not rely upon hotels, restaurants, and other sources too heavily. Although the chances are you will find somewhere to connect, it is possible that some more obvious locations, where you would generally expect to find the service, do not have it on offer after all. In China, Internet access is prone to rapid change due to the imposition of new regulations, and it seems highly unlikely this state of flux will change anytime soon. Facebook, YouTube, Twitter, and most of Google are not available in Mainland China. Find an Alternative for Google Etc. Of particular concern to many foreign visitors is Google. 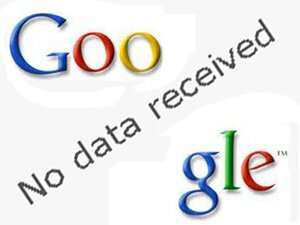 For some years, access to Google services has been impeded and, since 2014, access to most of Google has been blocked. Google Mail, although blocked from browsers, has been available through clients who allow POP and IMAP connections, but that service is now sporadic. If you are dependent on Google&apos;s services, consider finding alternatives — such as Bing Maps, or having another e-mail service, such as outlook.com poll your Gmail accounts for their e-mails — prior to your departure. Google software phones may not work at all once you enter China! It is best to assume you may not be able to access your favorite sites. From a foreign perspective, China&apos;s Internet now verges upon the dysfunctional. And the increase in blocking year by year brings inconvenience to foreign travelers. So be prepared to adapt, and certainly prepare for the possibility of having no access to even crucial services (such as email) for the duration of your stay in China, making preparations accordingly prior to your departure. Alternatively, consider investing in a VPN service. However, be sure that the service itself is not blocked in China. These, too, have become increasingly unreliable. See more on The Best VPNs for China in 2018/2019 (Free and Paid). Another option is a China-firewall-avoiding data SIM card. HK Unicom and ComNet(USA) sell such cards with 90 days to use 1GB of data . We can also provide our Premier Club (Beijing arrival) customers with this service. The one other thing that makes this all work, is to make sure you have a good mobile phone plan with data. I use Google Fi and with it, I can use data at the same rate as I do at home $10/gig. Phone calls to the US were $.20 a minute and the best thing, you don’t need to do anything to make it work. Just show up in one of the over 170 countries it covers and turn on the phone. Local calls aren’t charged and data is routed around the Great China Firewall, as long as you are not on WiFi. If you log into local WiFi, say at a hotel, then you still need a VPN for unrestricted web access. When it comes to smartphone use in China, several apps will make your time in China more pleasant and even enliven it with opportunities to socialize and make new friends. Some apps are listed, both in terms of their value in those cities but also for more general use, in our articles on Beijing and Shanghai. 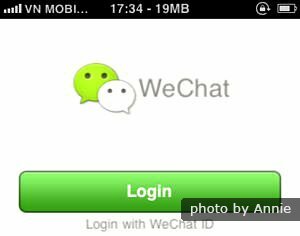 Strongly recommended are the local chat programs WeChat and QQ, which are able to locate people in the nearby vicinity so as to make contact with them. 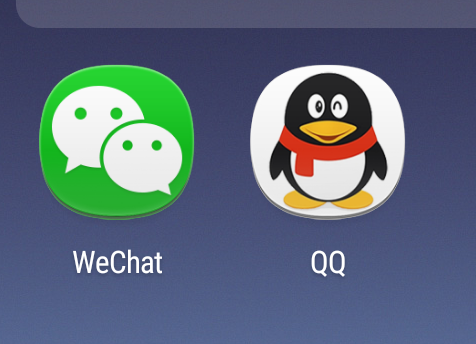 A translator app (Pleco is #1 for Chinese). For lengthier texts you may use online services like Bing Translate, as Google Translate (.com) is blocked (though currently available at its .cn address). One cautionary note: While in China, do not give in to the temptation of buying a cheap Android phone. Phones using the system in China come without such basic services as Google Play and appear to have some questionable software bundled in with them. Also see Top 10 Apps for Travelers in China, including language apps, navigation apps, transport apps, and train booking apps, etc. Jessica, one of our Guilin guides, is showing clients how to use our mobile Wi-Fi hub. Stay connected with China Highlights! Are you planning your first trip to China? Our China social media and tourism savvy staff and guides are just who you need to remove any hassles, from bookings to communication. See our top first-timer tours below or contact us directly to customize your trip.